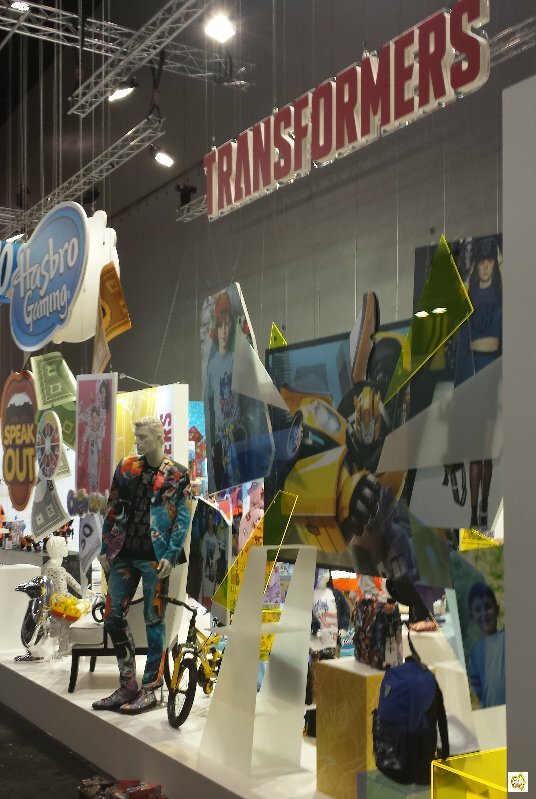 Thanks to our good friend at Ozformers for sharing images of the Toyfair Australia 2018 Transformers Exhibit. 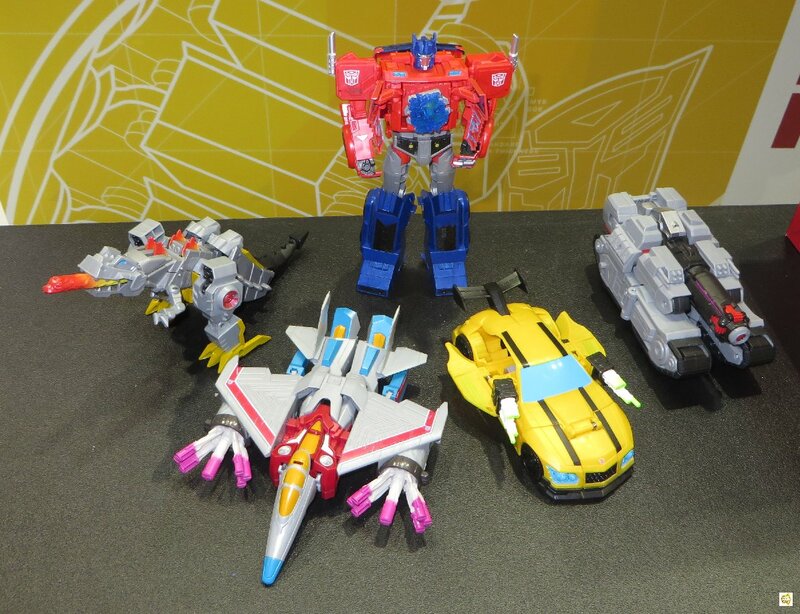 Power Of The Primes toys. 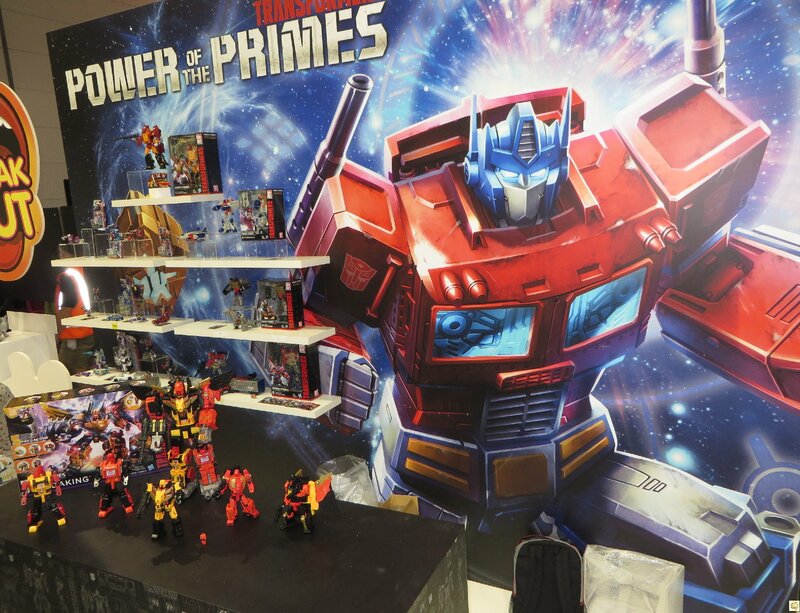 An impressive display featuring a big Optimus Prime art. 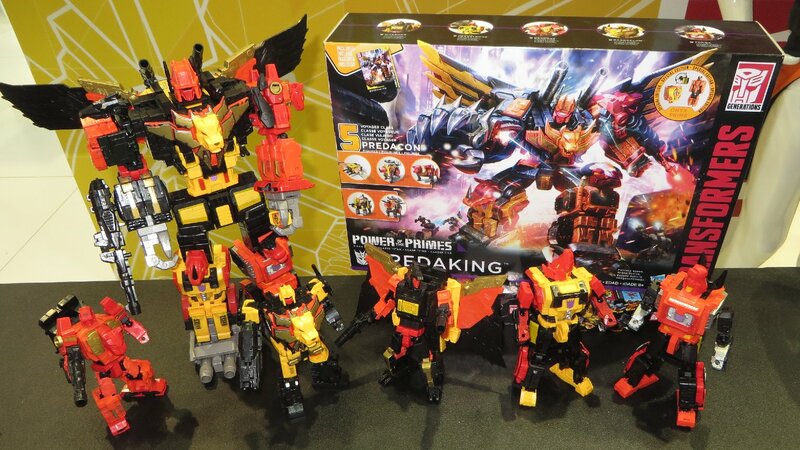 Power Of The Primes Predaking. 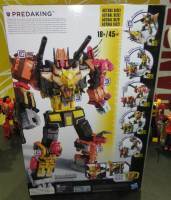 We have the enormous combiner, packaging, and individual Predacons on display. One picture shows Predaking next to the G1 original toy, so you can have an idea of the size of the new figure. 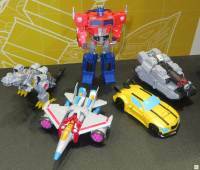 Transformers Cyberverse Toys. 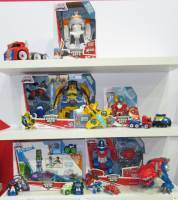 We can spot Warrior Class Optimus, Starscream, Bumblebee and Shockwave. Also Ultra Class Grimlock, Starscream and Bumblebe and Ultimate Optimus Prime and Megatron. 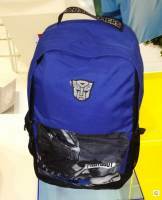 Studio Series Wave 1. 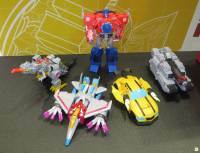 All molds side by side, from number 1 Deluxe Class Bumblebee to number 8 Leader Class Blackout. 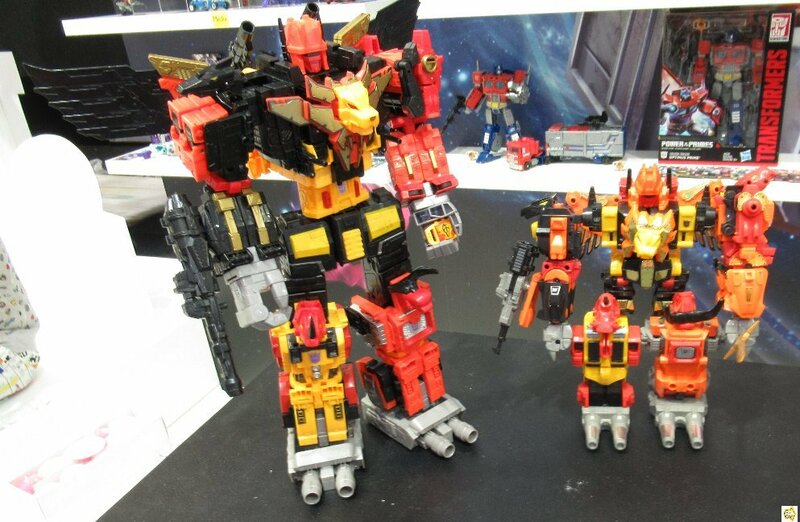 From what we can see, Grimlock is taller than Blackout. 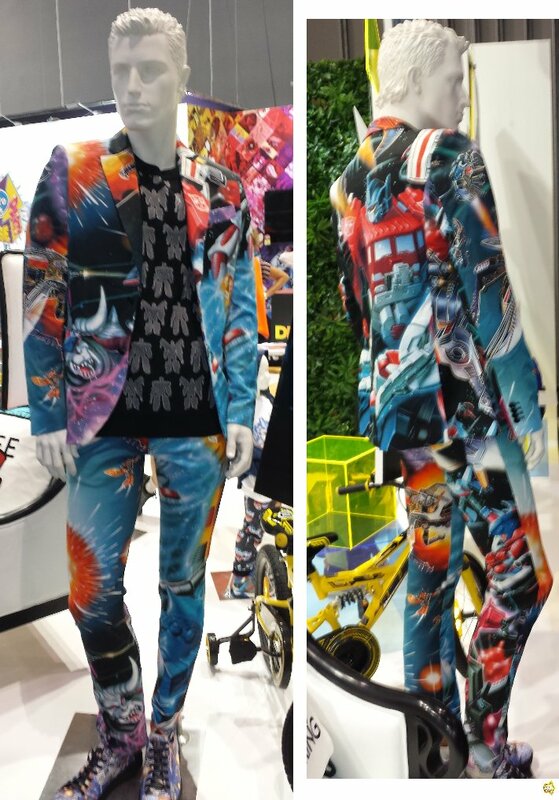 Extra display of licensed items. 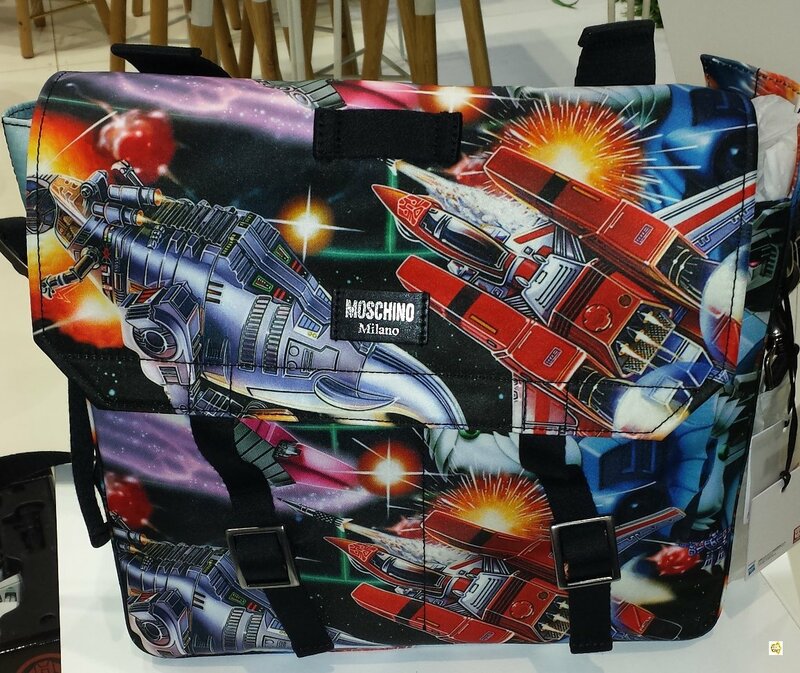 Including some of the Moschino clothing and baggage items using Transformers artwork from the original 1980 toy boxes. But there’s more! 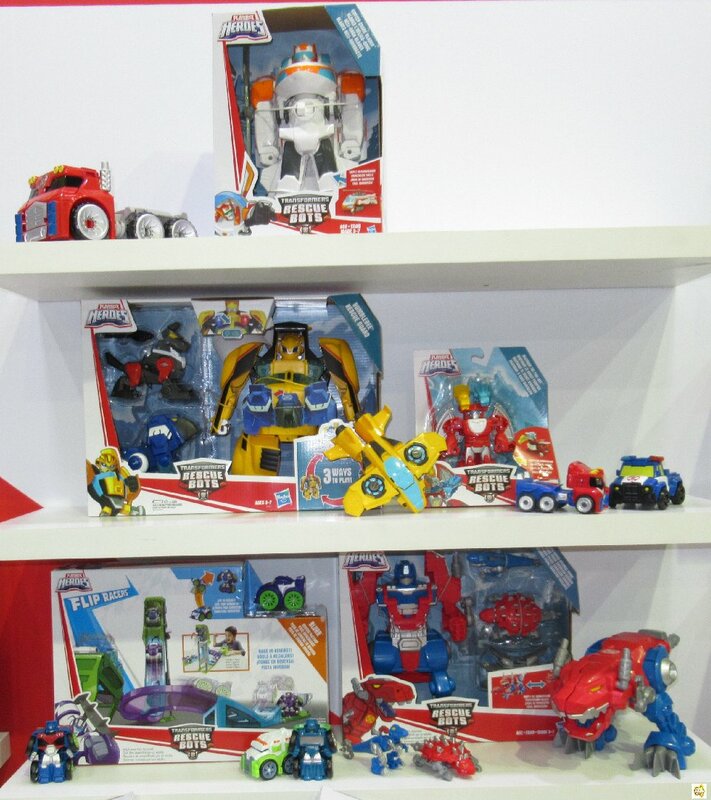 We have seen the official renders of Power Of The Primes Inferno, Outback and Cindersaur a few minutes ago, but the toys will be revealed at Toyfair Australia in the next hours. 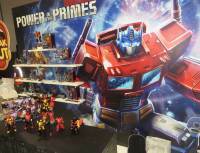 Thank again to Ozformers and 2005 Boards member griffin-of-oz for sharing these images in our forums. 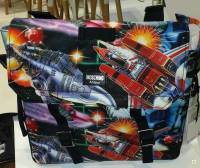 You can check out the images after the break and then sound off at the 2005 Boards! 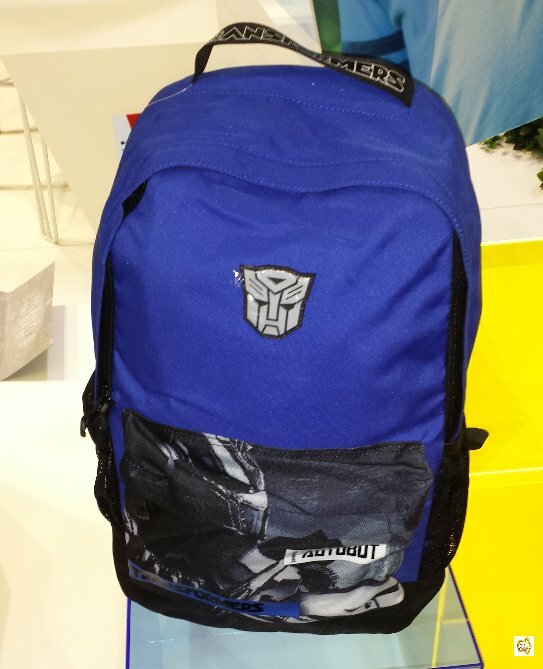 Lol, Hasbro listened to every one bitching about how long haul was too big to be a Voyager , and now Every one is bitching about how Razerclaw is not bigger …I find it hilarious that most folks , even though they claim they hate this will still end up buying it…And oh how the tunes will change …I for one love the G1 , as well as this version…Contrary to the statements this is lazy and not interesting , it is very interesting , as well as genius in design…This puppy was in no way a simple task… GOOD JOB Hasbro Haters gonna hate regardless . Well said, and let's get a few in-hand opinions before the pitchforks and torches go full on…I talked myself out of and into Devastator about ten times before I caved. Even spent over an hour carrying that big bast**d around TRU before pulling the trigger, and while some of the limb articulation was lacking, the final combined mode was IMO the best I have seen. 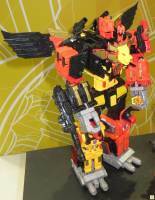 So I will keep an open mind, but nothing so far has turned me off of Predaking yet. 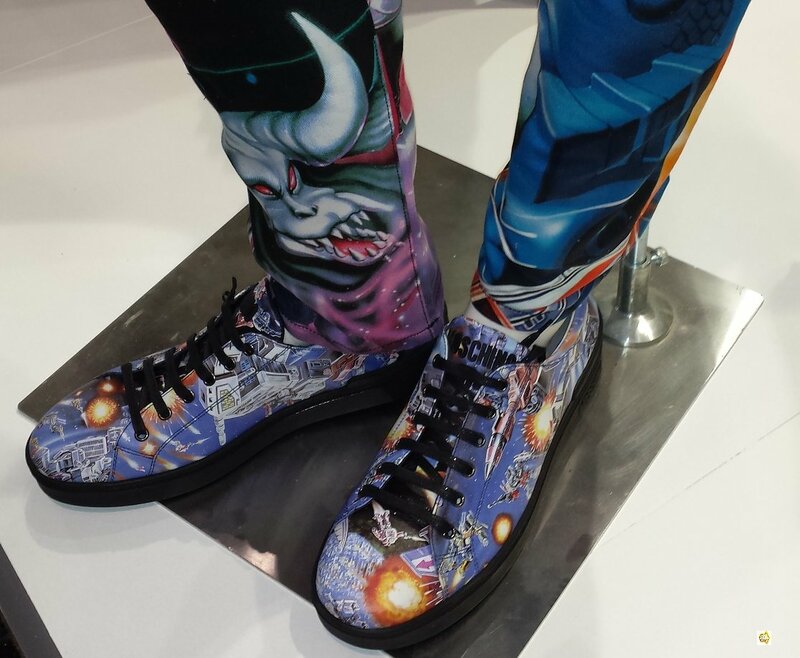 I love my G1's as much as the next fan… But I think the venom is a bit over the top.